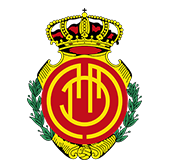 RCD Mallorca and Elche CF have reached an agreement for the loan of Carlos Castro until 30 June this year. The club wishes him luck in this new challenge. 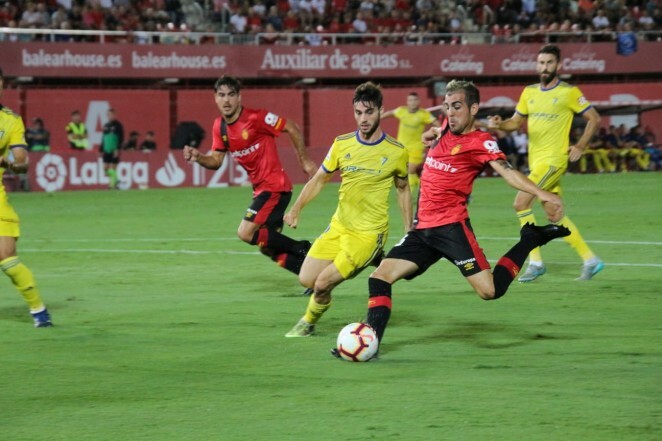 Vicente Moreno: "We have left two points, we deserved the victory"